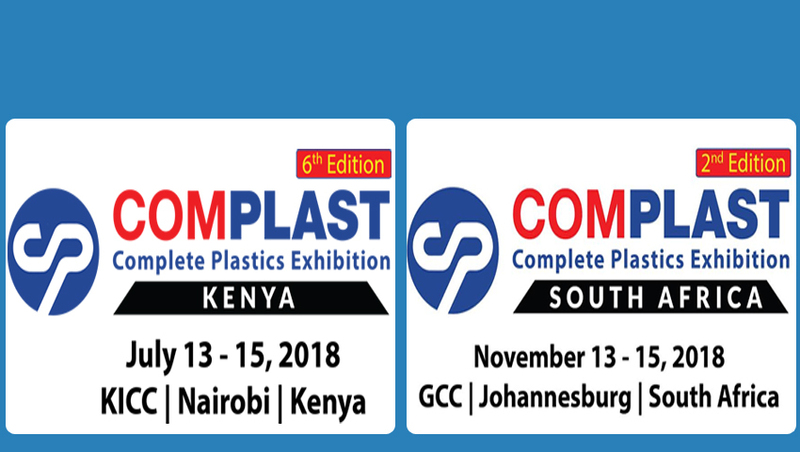 Our range of products include high speed plastic injection molding machine, hydraulic plastic injection molding machine, plastic mug injection molding machine, servo injection molding machine, efficient injection molding machine and servo motor injection molding machine. 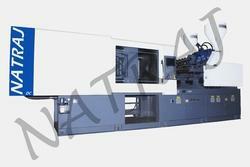 We are offering wide range of Hydraulic Plastic Injection Molding Machine. We are offering wide range of Plastic mug Injection Molding Machine to our clients. We are offering Servo Injection Molding Machine to our clients. We are offering Efficient Injection Molding Machine to our clients. 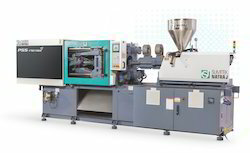 We are offering a wide range of Servo Motor Injection Molding Machine to our clients. We are offering Automatic Injection Molding Machine to our clients. We are offering Cap Injection Molding Machine to our clients. We are offering PVC Injection Molding Machine to our clients. 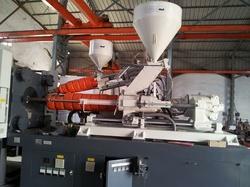 We are offering Bucket Injection Molding Machine to our clients. We are offering Toggle Injection Molding Machine to our clients. 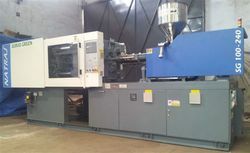 We are offering a wide range of Hydraulic Injection Molding Machine. we are offering Injection Molding Machine to our clients.